Orchid Paradise Homes offer’s efficient rental management and low operating cost whilst maintaining consistently high levels of quality at all times. Our approach is friendly and personalized and we retain close relationships with clients and tenants alike. Orchid Paradise has a very functional and easy manageable rental website dedicated to holiday rentals ( www.thaivacationhomes.com ) where your house will be listed and promoted, so you just inform the weeks you want to rent out, and Orchid Paradise will take care of the rest, administration, management and maintenance. 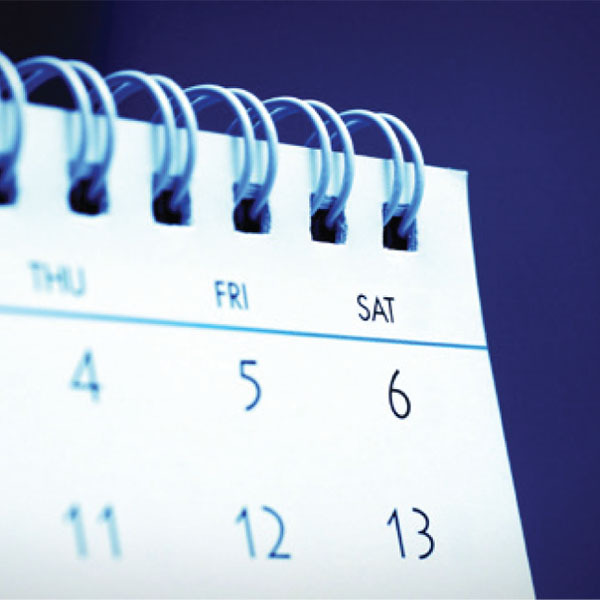 We answer all the inquiries, confirm bookings, manage check-in/ out, cleaning etc. All you have to do is relax and watch while your villa creates a solid revenue for you, while you wait for you next vacation! 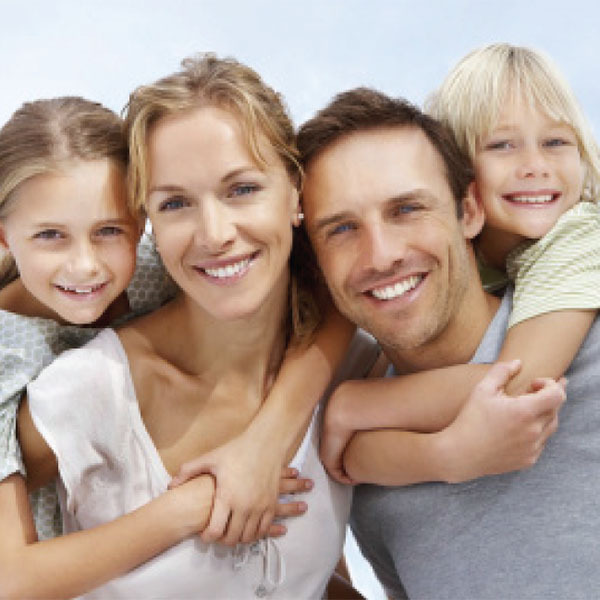 We have been successfully managing houses of our happy owners for more than 5 years now.  Maintenance cost 54 000 THB (4 500 THB per month). 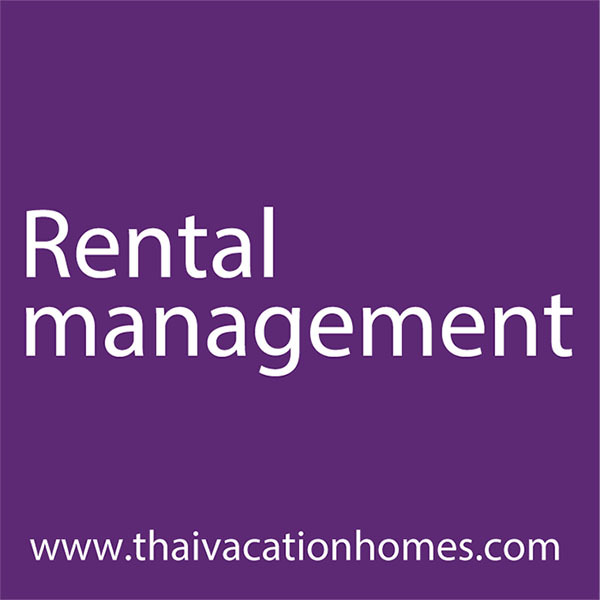  Yearly cost “Rental management”, 30 000 THB.  Our commission is 20 %, if owners bring customers themselves, no commission.